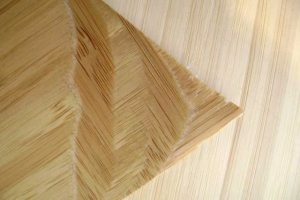 Quality Bamboo Plywood Panels from Northwest Bamboo, Inc.
Our bamboo plywood panels are as versatile as they are strong and beautiful. Rarely is there a flaw so you can expect to get excellent usage from every sheet. 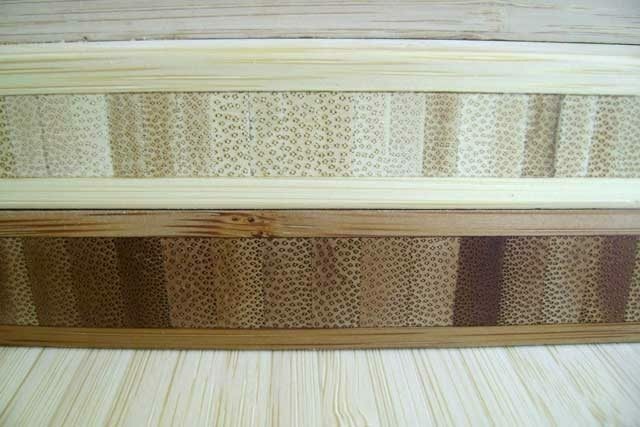 Their strength allows for down sizing when you want to avoid a thicker sheet. Decking out Sprinter vans and travel trailers comes to mind. 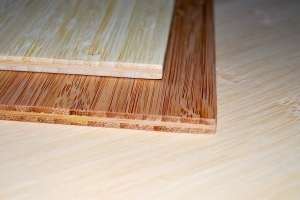 The panels are solid bamboo and the edge of the panels sands and finish well. 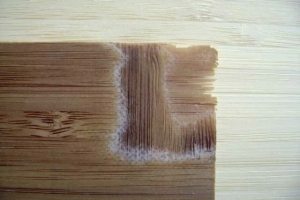 If you want to dress it up further we have bamboo Edgebanding. 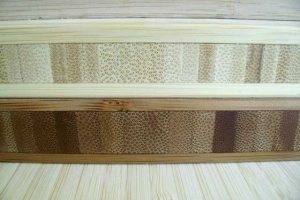 If you need something other then a stock item we do special orders. We ship nation wide with great discounts on freight. Small orders can be cut down so that they by UPS. 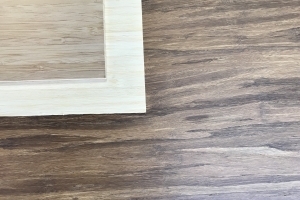 Cross-laminated panels (plywood) have and outer layer that is 3mm layer front and back, while the core is vertical bamboo material that runs perpendicular to the surface. 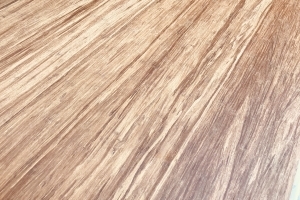 When the edge will be showing keep in mind that the core will sand and finish well and have a nice appearance. 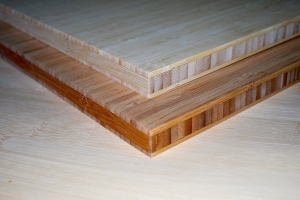 We stock 3 sizes of the micro-laminate bamboo plywood, 0.9mm with 3 plys, 1.5mm with 3 plys, and 2.7mm five plys of veneer. All are very versatile and stable. Many in the laser engraving and laser cutting business are finding it ideal for many items, the list is endless. 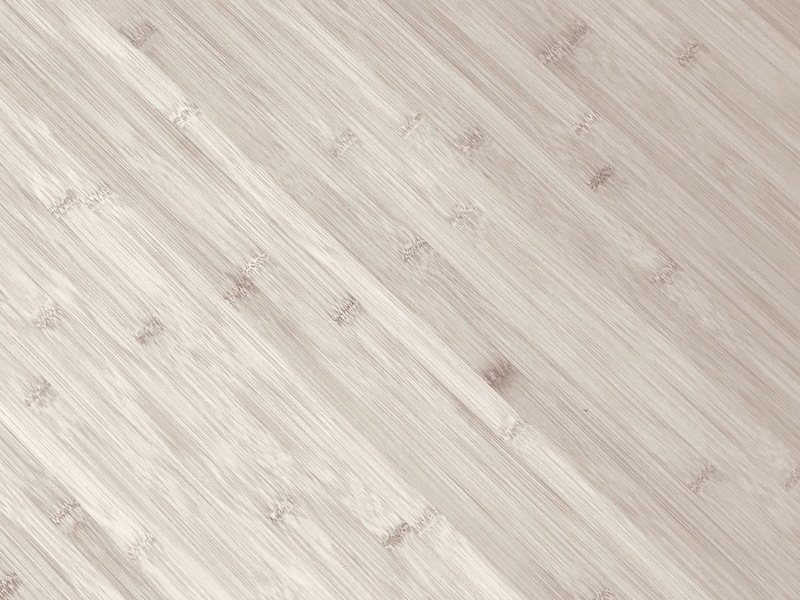 The micro-laminates come in 4′ x 8′ sheets and are carbonized vertical. Small orders can be cut to ship UPS. 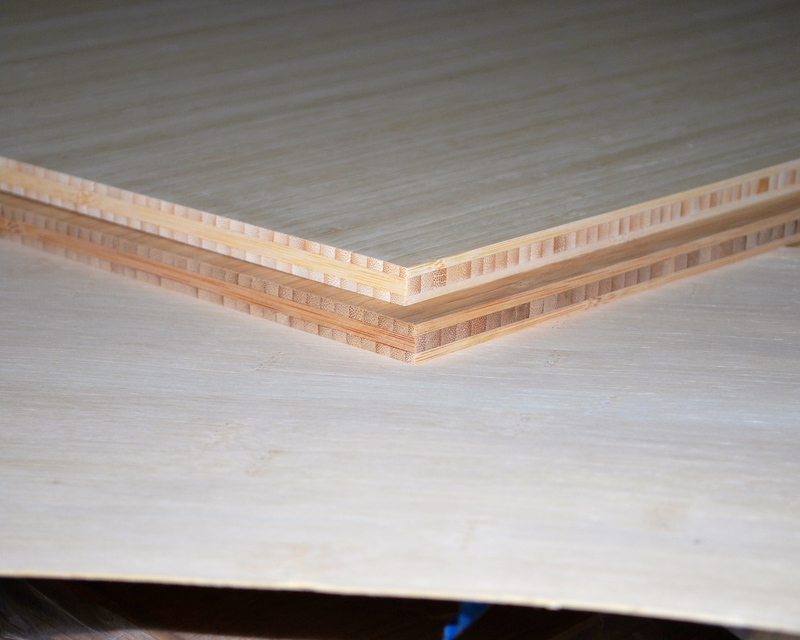 The 1/4″ 3-ply panels are ideal for many different uses, in a variety of projects. 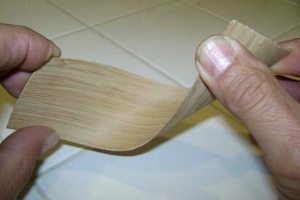 It’s strength and stability make it ideal for small hand held items and large projects such as cabinet backs and drawer bottoms. 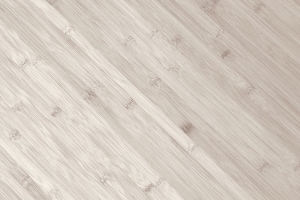 The 3-ply bamboo panels come in natural and carbonized vertical. 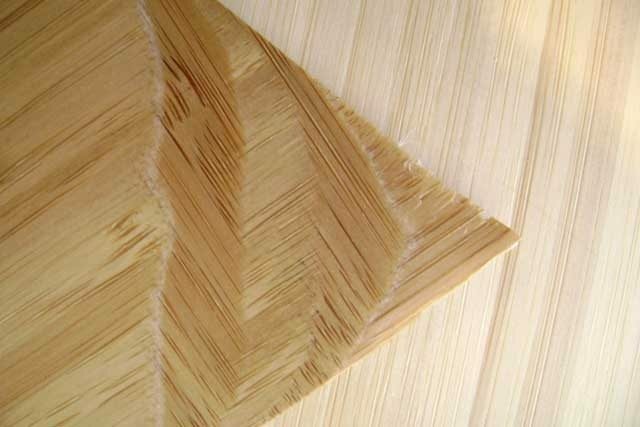 The bamboo panels are 4′ x 8′ and cutting is available for small orders. 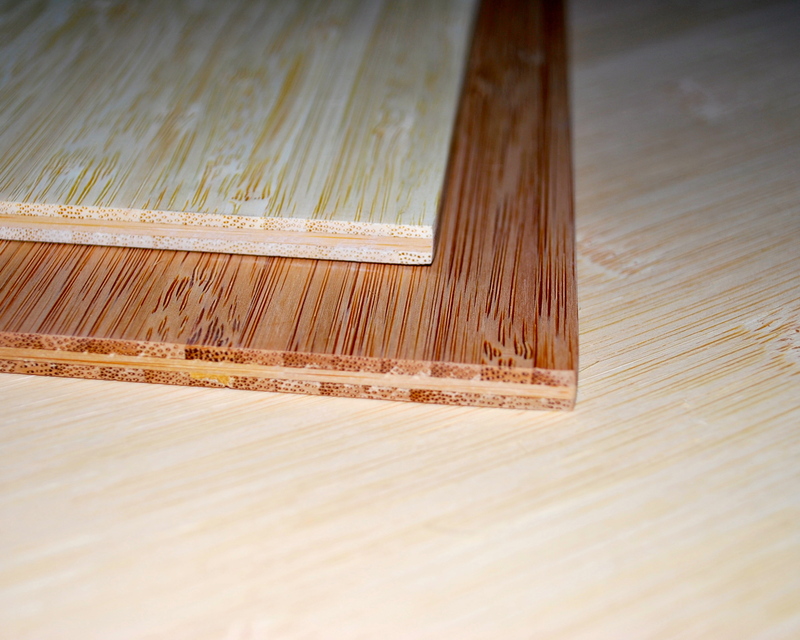 Our 1/2” and 3/4” cross-laminated bamboo panels have a 4mm top and bottom veneer running the 8′ direction. 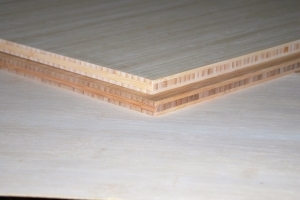 The vertical bamboo core runs the 4′ direction. 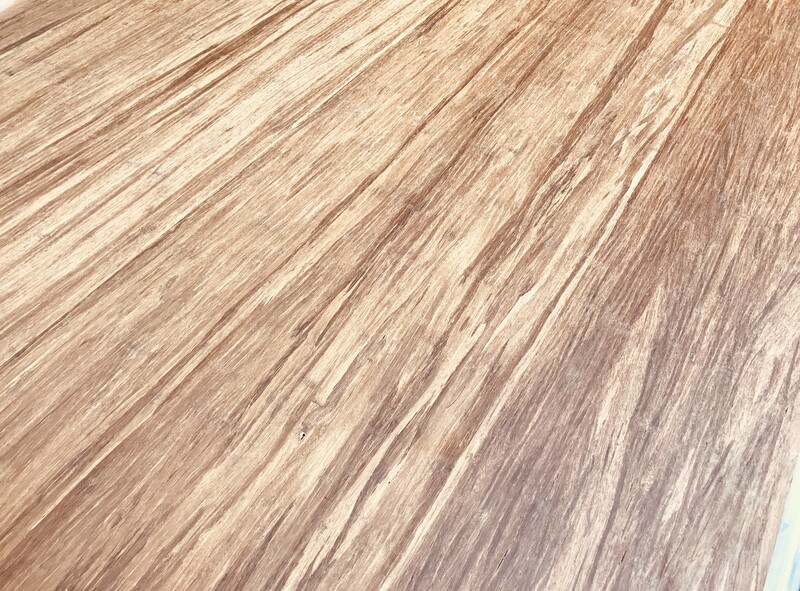 Besides the natural and carbonized vertical 3/4”, we are now stocking the carbonized horizontal and the carbonized strand woven, in 3/4”. 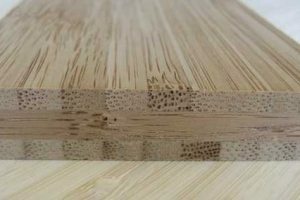 The 1/2″ and 3/4” panels are used through out the building industry for wall panels, cabinets, bamboo furniture and the list goes on. 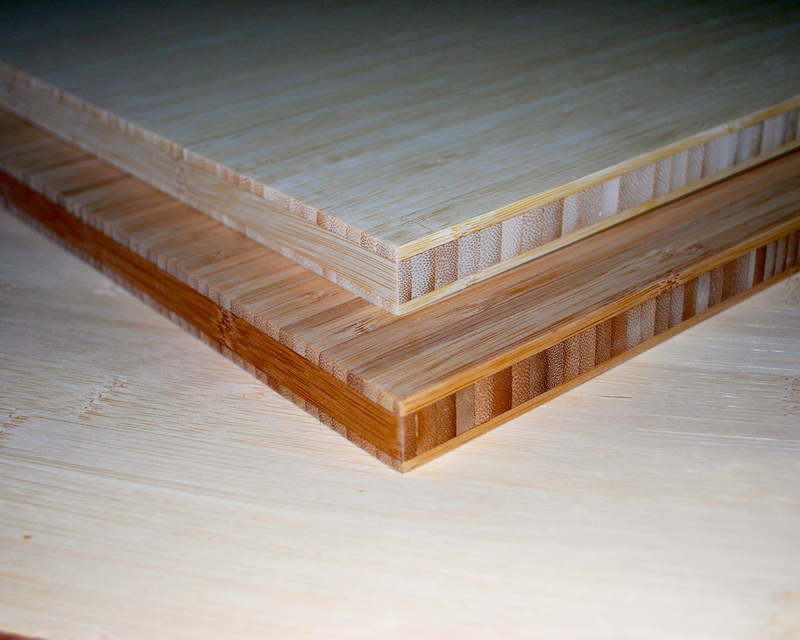 The 1/2″ bamboo panels are available in natural and carbonized vertical. Edgebanding is available. We get very reasonable trucking rates so give us a call or send an email for a quote. Edgebanding is available. We get very reasonable trucking rates so give us a call or send an email for a quote. 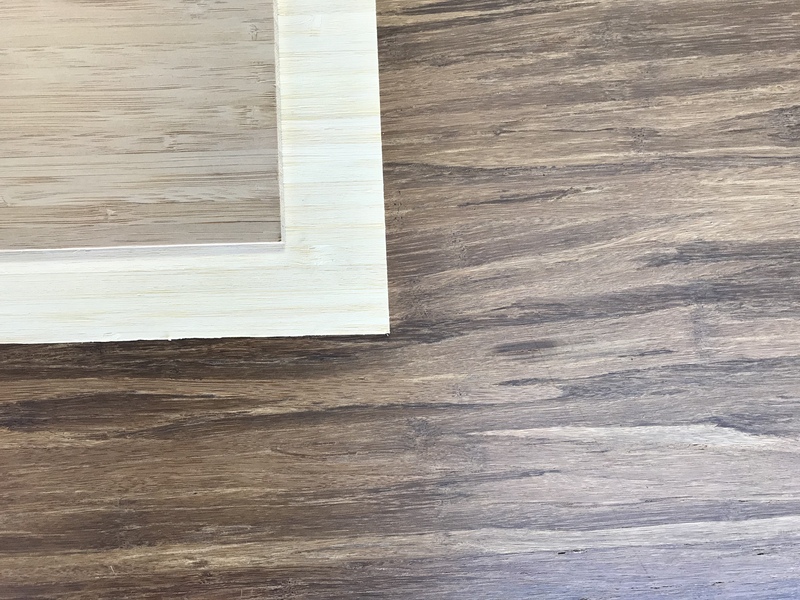 Northwest Bamboo, Inc. provides bamboo plywood panels, bamboo countertops, bamboo veneer, and other bamboo building materials to clients worldwide.